Two big Birthdays this last week! My little man turned 7 and his Grampy turned 65. We have been busy partying it up! With birthdays on my mind and one of Malcolm's buddies also having a birthday party over the weekend I made this super cute card for his friend. I love the sketches from AHSC and how they get me started, as you know some weeks I follow the design very closely and other weeks my card takes a bit of a left turn. I love how this card turned out. It is just so fun and perfect for a 7 year old boy. 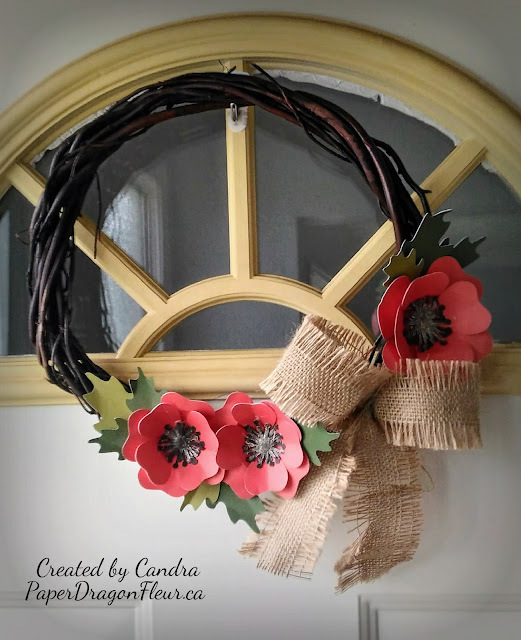 Thank you for stopping by and I truly appreciate your comments. 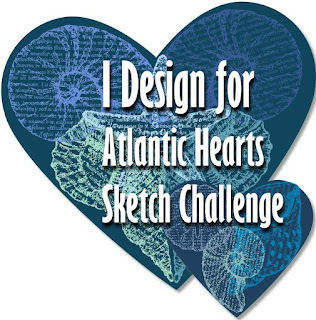 Follow the link to check out all the great artwork submitted to the Atlantic Hearts Sketch Challenge. 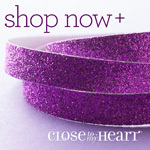 I hope you get inspired and decide to come play along. We would love to see what you create and you might get voted as one of the top 3 cards of the week. Oh my goodness this is adorable! I have a Malcolm too (my husband). Way fun card! 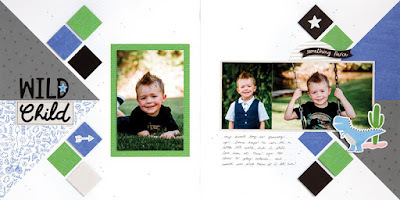 What a great mix of papers and stamps and fun embellishments! I love hoe thw texture of the B&T comes through the monster. Cute birthday card! Love how bright and cheery it is. 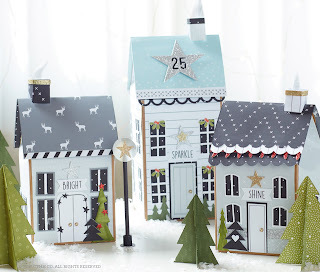 Cross Canada Blog Hop...Cards, Cards, Cards!